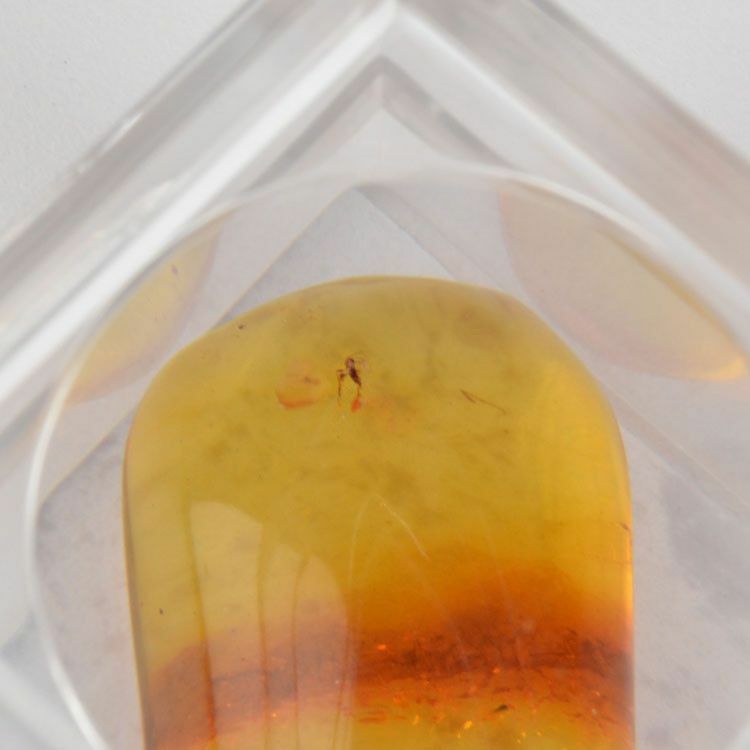 Collectible amber with insect (100% genuine) in a little storage box with magnifier glass. 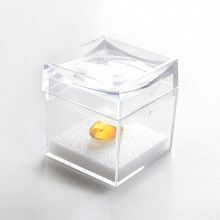 This 1 1/2" cubed box holds an amber nugget that contains an insect. 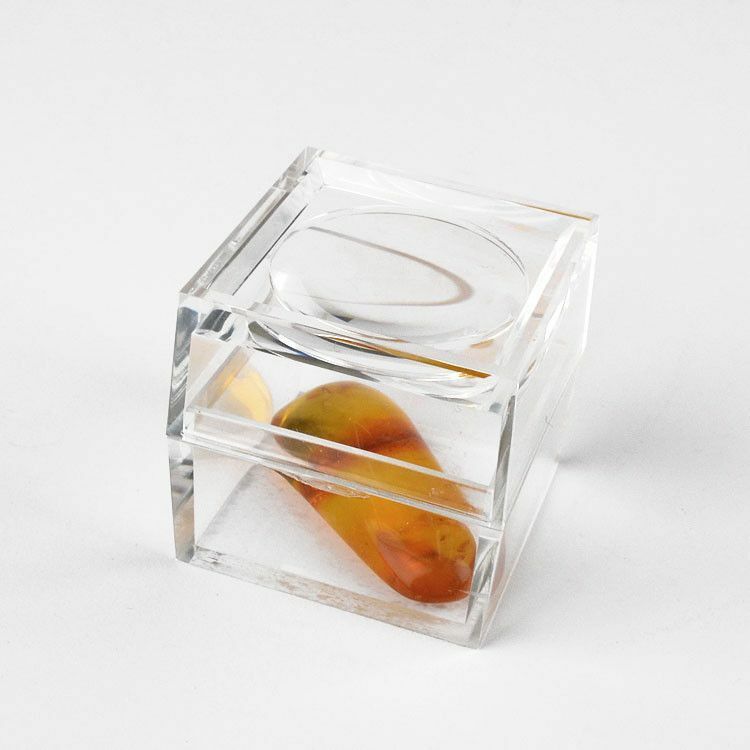 The insect inclusion is made more visible with a built-in magnifier glass; the top part of the box. 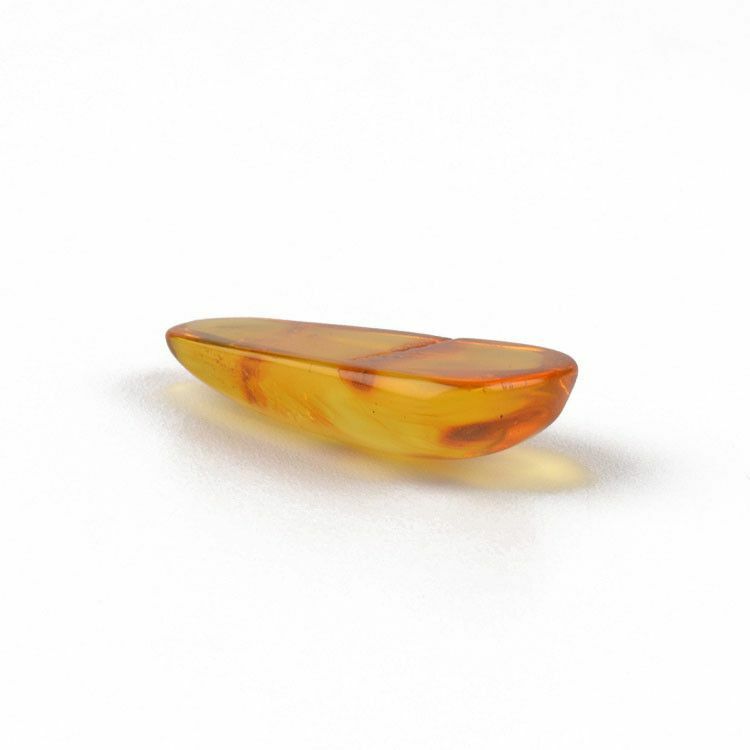 This unique display of collectible amber makes a great gift for anyone who loves history, as this was formed millions of years ago. 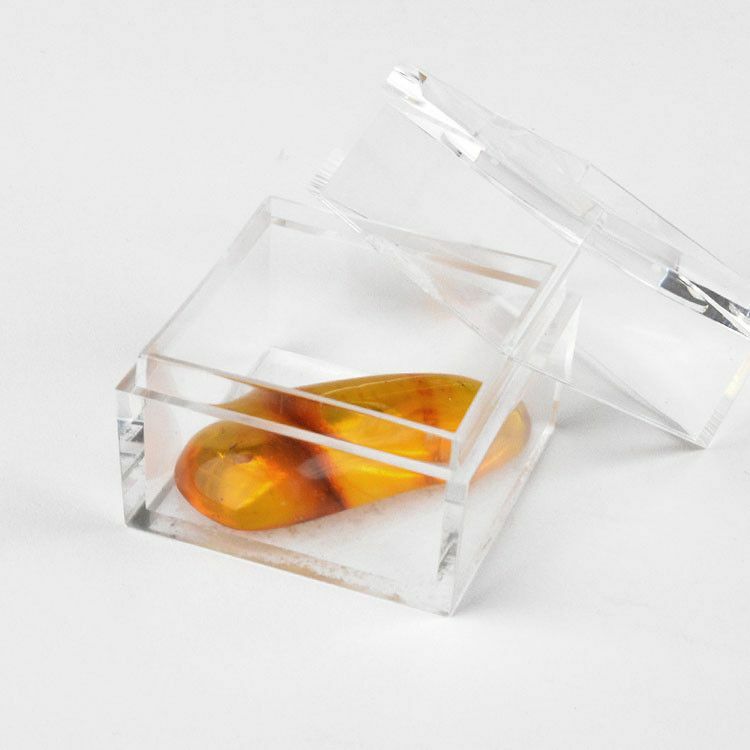 The amber nugget is approximately 1 1/2" long, 3/4" wide, and 1/4" thick. 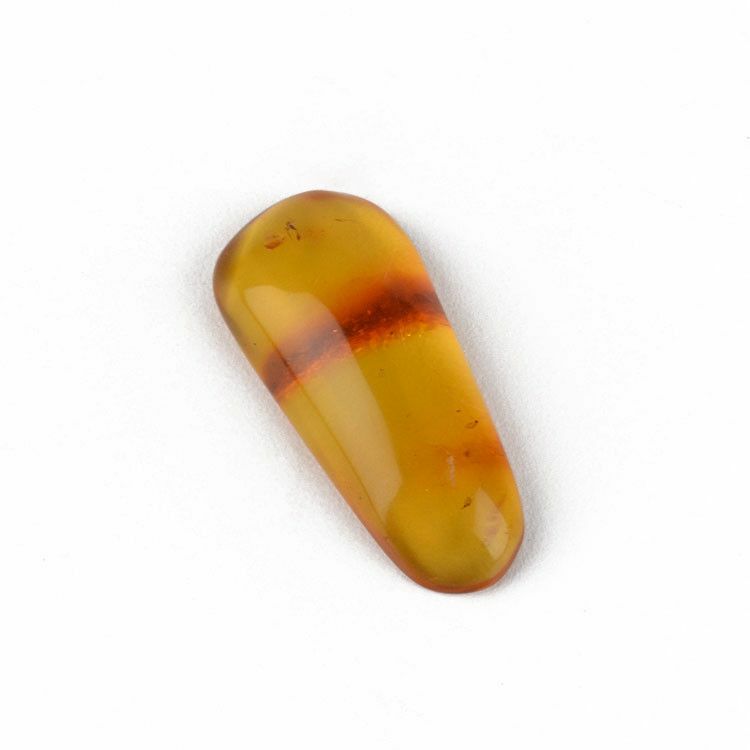 Amber is about 1 1/2" x 3/4" x 1/4"